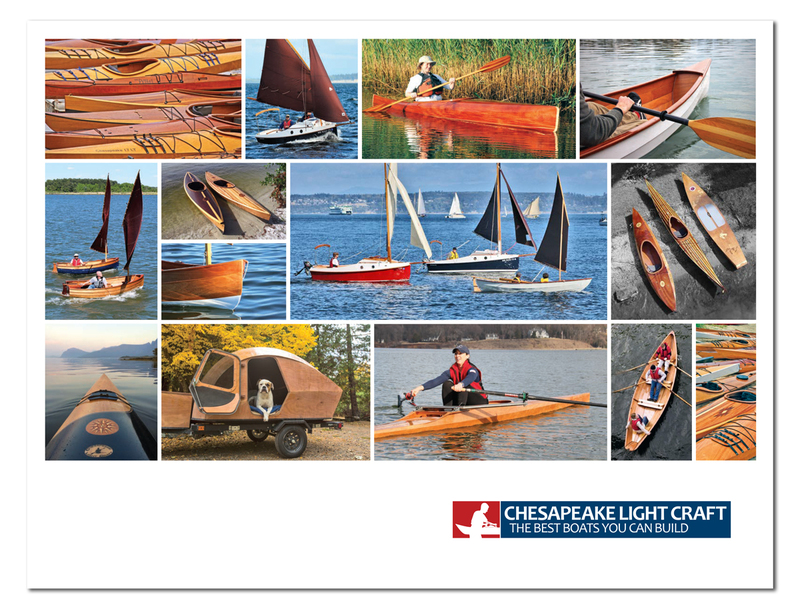 Bosworth also makes a foot-operated version as detailed a while age in Sea Kayaker magazine. Kick to pump. I doubled my forward bulkhead to take one.